How to upload my music in youtube audio library and collect royalties. Put your music for download in youtube audio library and collect royalties from that. 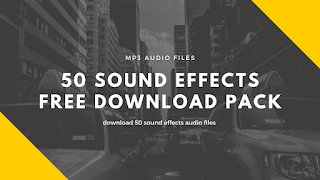 To do so you are going to need to do a few steps, but it will be worth and you can offer you music to another websites other than youtube audio library. Hey guys so in this post I will give you a big tip for you on how to add your music to youtube audio library and collect money from that. The process is very simple and you are going to need just a couple of bucks to do so. But at the end of the day you will be able to offer your music to the entire world, and not just in the youtube audio library. 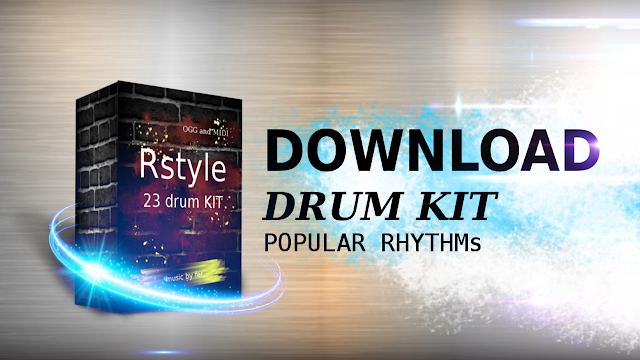 First step you will need to buy a license to do that, you can do that for a single or a full album. 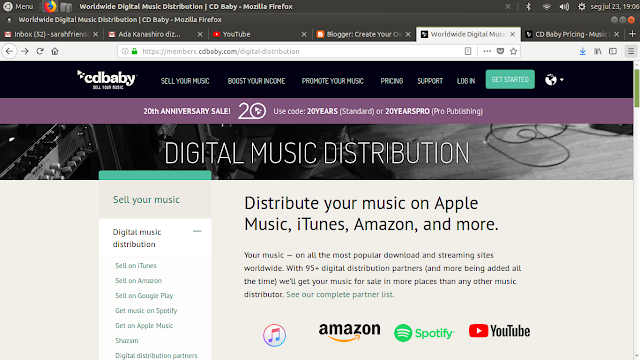 That are a lot of websites that provide this kind of service, so in this post let's check The CD Baby Music Distribution website. 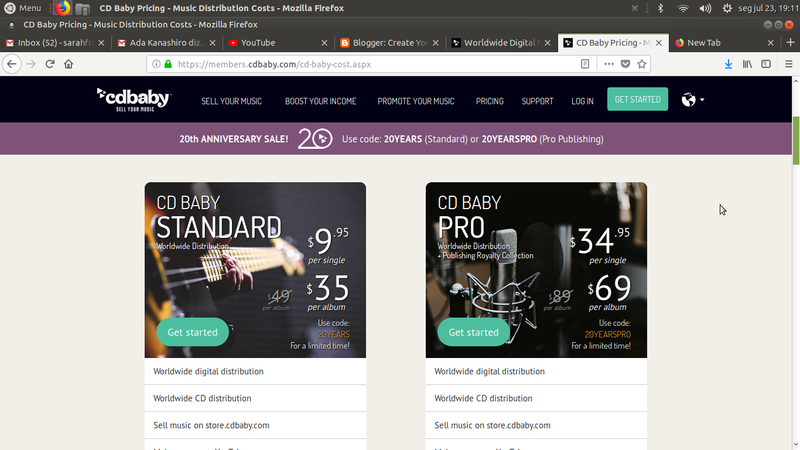 The CD Baby website will provide all the technical stuff, so all you have to do is to upload your music to your platform and then Cd Baby will distribute among all websites that offer music for download. Distribute your music on Apple Music, iTunes, Amazon, and more. 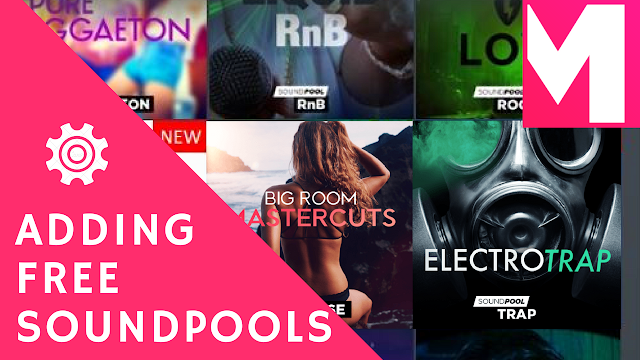 Your music on all the most popular download and streaming sites worldwide. With 95+ digital distribution partners (and more being added all the time) we’ll get your music for sale in more places than any other music distributor. 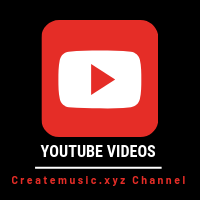 YouTube MusicYouTube is already the world’s most popular music platform, with a rich catalog of studio tracks, live recordings, cover songs, and more. 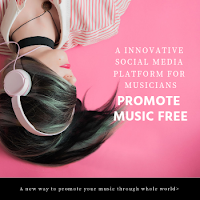 With YouTube Music, listeners can access high-quality Art Tracks of your music (delivered by CD Baby), as well as videos you’ve uploaded to your own channel and any videos your fans have created using your music. For YouTube Red subscribers, this content is accessible ad-free and can be played while offline. For all other YouTube Music users, videos and music tracks are ad-supported. As an artist, CD Baby’s partnership with YouTube Music does NOT prevent you from uploading the same songs to your own YouTube channel. We’re simply making sure that YouTube Music users can hear your whole catalog of music in high-quality audio. 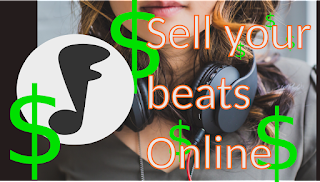 OK, ready to sell your music on youtube? See you for the next tutorial! Bye!